Come take a Canon EOS Rebel T7i for a spin as you master the art of capturing perfectly-timed moments. 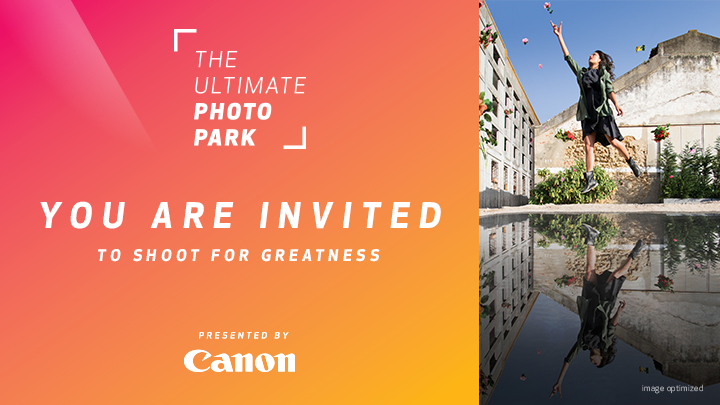 Our Camera experts will be on hand to guide you through creating your own unique shots, from low-light masterpieces to mind-boggling forced perspectives. Stop by any time from November 2nd between 4:00 PM and 8:00 PM and November 3rd between 12:00 PM and 9:00 PM.